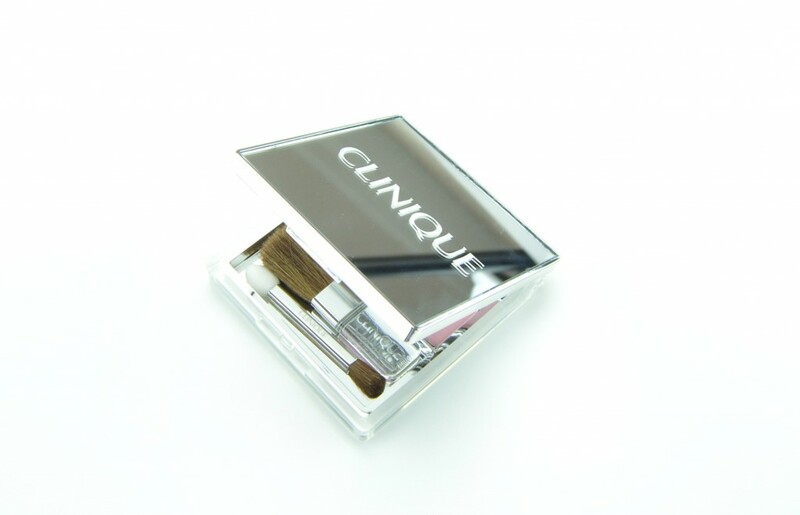 We typically think of red and gold with a ton of glitter for holiday makeup trends, but Clinique has done something totally unique and different this holiday season. Clinique The Nutcracker Suite Holiday Collection 2014 is all about romantic pinks and dazzling plums. Inspired by the American Ballet Theatre, The Nutcracker, this beautifully designed collection brings together the characters, the scenery and of course the costumes of this holiday classic in stunning shades of pale pinks, glittering white and vibrant purples. 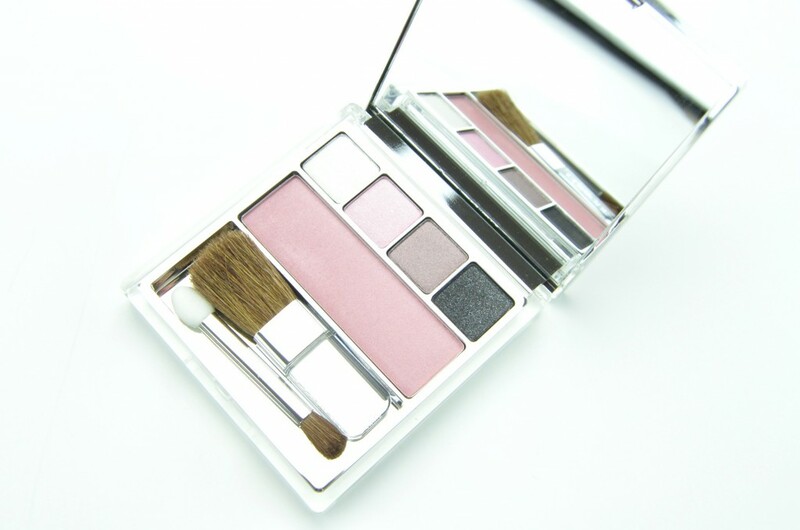 The Nutcracker Act 1 Compact was inspired by the Waltz of the Snowflakes sequence in this timeless ballet classic in this Snowflake Suite Eye Shadow Quad with 4 shades of All About Shadow, Sugar Cane, Crystal Pink, Mushroom and Boron along with Blushing Blush Powder Blush in Plié Pink all packaged beautifully in this stunning limited edition reflective square mirror compact. 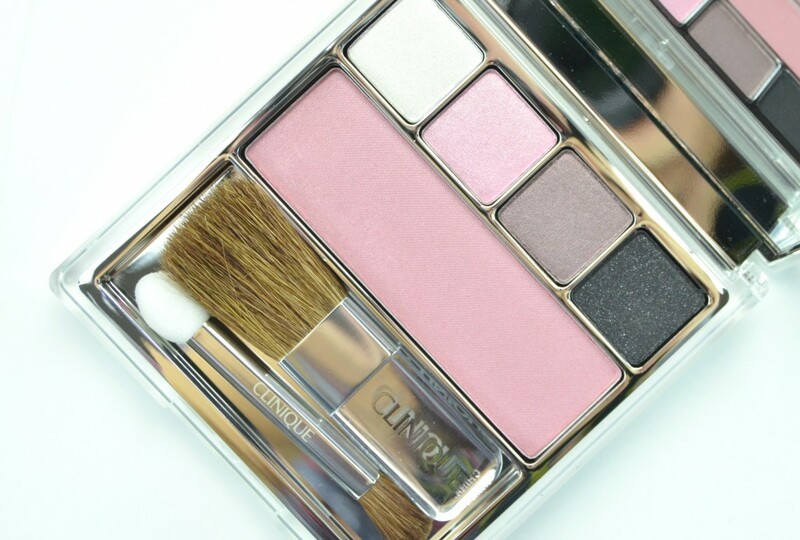 The frosty white and pale pink are truly opaque in a single swipe, the silvery taupe is extremely pigmented and offers just the right amount of shimmer to the eyes and the greyish black is rich and creamy with a subtle sparkle throughout it to add just the right amount of oomph to the eyes this season. Each shade provides true colour payoff, is soft, creamy and extremely buildable and blendable and stays put for the entire day without fading or creasing. Even though each shade is either shimmer, sparkle or a frosty finish, I didn’t experience any fallout and each shade is easy to work with. 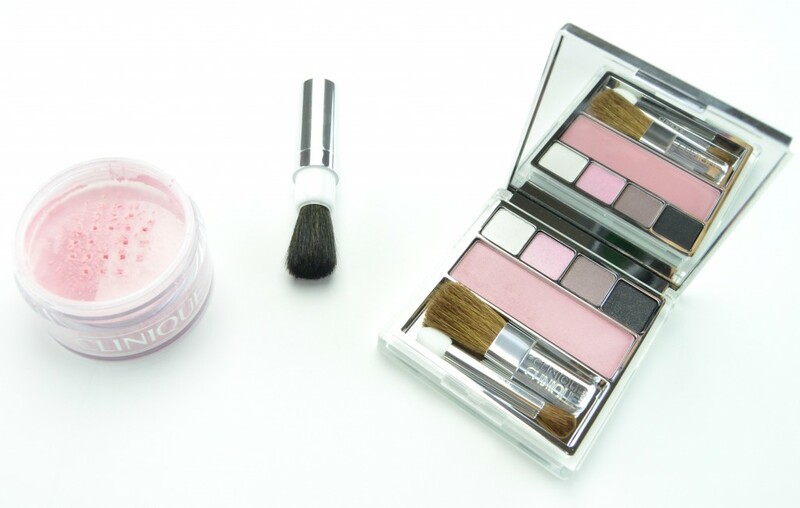 The beautiful pale pink blush is extremely pigmented and adds a nice glowy shimmer to the cheeks. It retails for $46. Blended Face Powder in Snowflake Dreams was created to mirror the shimmering elegance of the performance and adds a beautiful shimmer to both the shoulders, chest, décolleté, neck and even a small amount on the cheekbones. 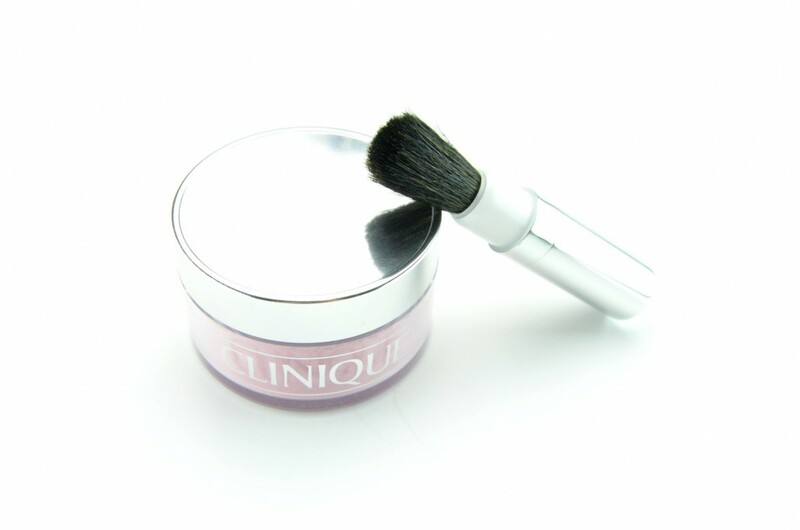 It comes packaged in a clear plastic tub with mirrored silver lid with a finely milled, loose powder within. 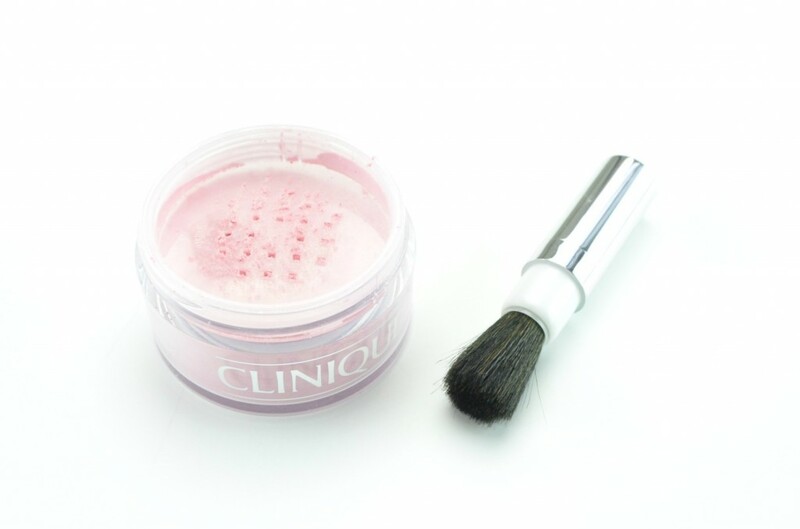 It comes with a travel sized, twist up powder brush for easy application and will work beautifully with other loose powders you have in your collection. It may look a little scary in the tub, but it actually applied fairly sheer and adds a nice pale pink, almost off white highlight to the face and body. This is a nice change from the traditional golden glow we see around the holiday days. It has just the right amount of shimmer without looking too sparkly or over the top. It retails for $29. 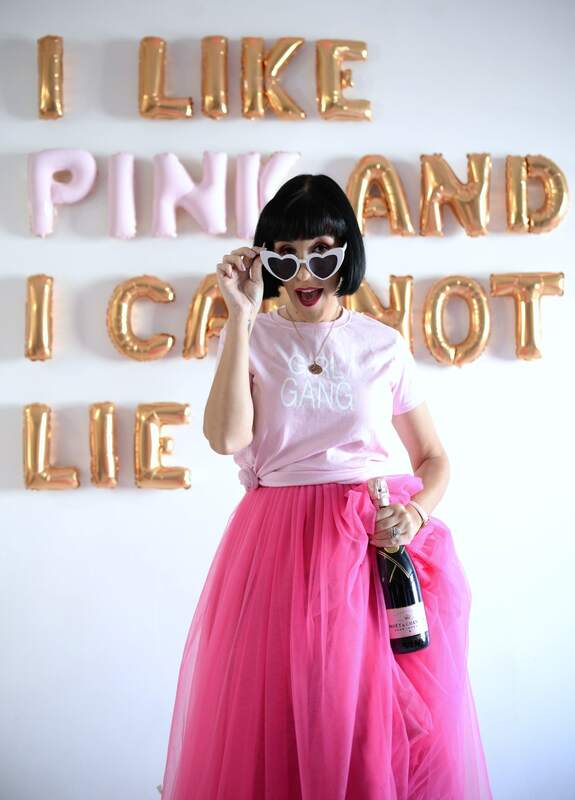 This collection is not only innovated and unique, it’s perfect in creating a soft romantic feel this holiday season instead of all rocking a bold, dramatic red lip and dark smoky eye. 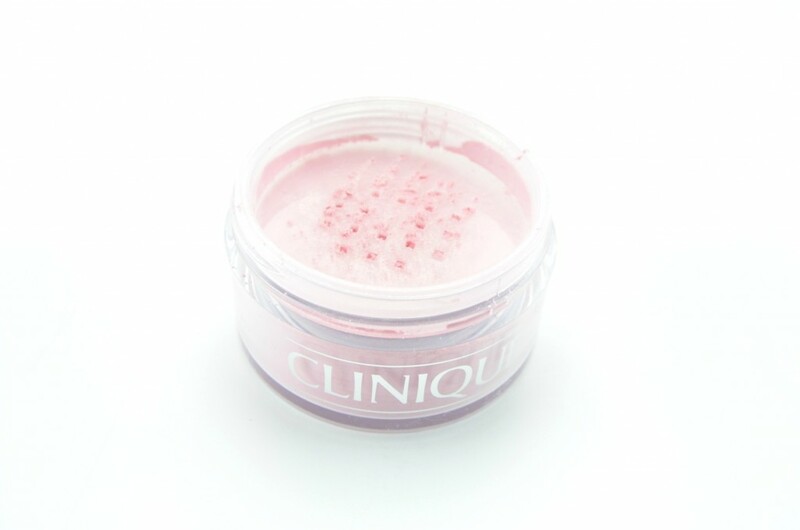 Also in the collection is a Chubby Stick Baby Tint Moisturizing Lip Colour Balm in Budding Blossom which compliments this pretty in pink palette and face powder beautifully. It retails for $19, and like the rest of the collection is available exclusively at the Hudson Bay stores across Canada.